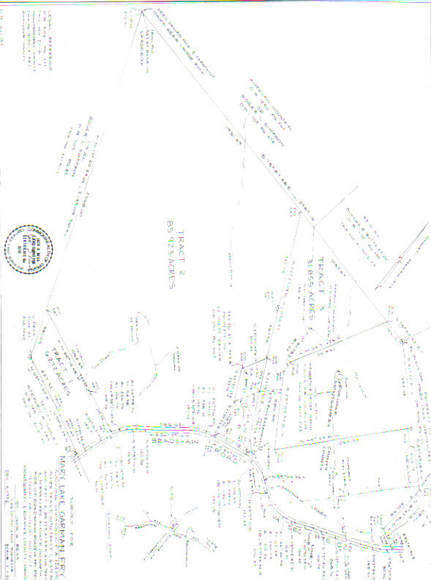 Large Tract, for Development, Private Estate, or Hunting! Reduced to $3400/acre! Nice Mix of Hardwoods, Pines, Mountain Laurel, Stream, Timber, and 288' Frontage on Bradshaw Rd.